I have a simple question: How do I import a vector file into Photoshop WITHOUT getting it rasterised? I know that Photoshop can do curves and paths and all of that, so why can't I open an SVG file in it? I have now tried everything I can. I have a perfectly fine, vector imagine in one PDF file, now I want it to be transferred to Photoshop so it can have the vectors preserved. You cannot tell me it's impossible. Simply put: Photoshop is not a vector editor. Photoshop merely has some vector editing capabilities in it's raster code base but is not designed to be a full-fledged vector editing application. If you wish to edit SVG files, a more apprpriate tool would be an actual vector editor such as Illustrator or InkScape. Or.... even a text editor to alter the SVG XML is more appropriate than Photoshop. ADD: see a comment. Smart object also keeps the vector data, but it's not editable in PS. You can open it in Illustrator. The upper is pasted as shape layer. It generated a layer filled with the current foreground color and masked with all paths what happened to be included. You can make edits with the white arrow tool. Text is outlined, no more a text object. 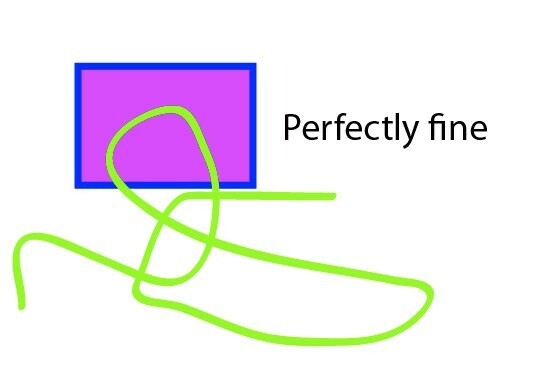 The lower is pasted as path. Every path was added to the work path as new sub-paths. They can be selected, edited, stroked or used to make selections. If you expect how to import it to PS as is with all colors, strokes effects and as fully in Photoshop editable vector, you must import it shape by shape to build the new layers with right colors. You will not get colors, strokes nor effects as vectors, only zero width colorless paths. The rest must be rebuilt in PS. Photoshop can import an SVG file as a "smart object". 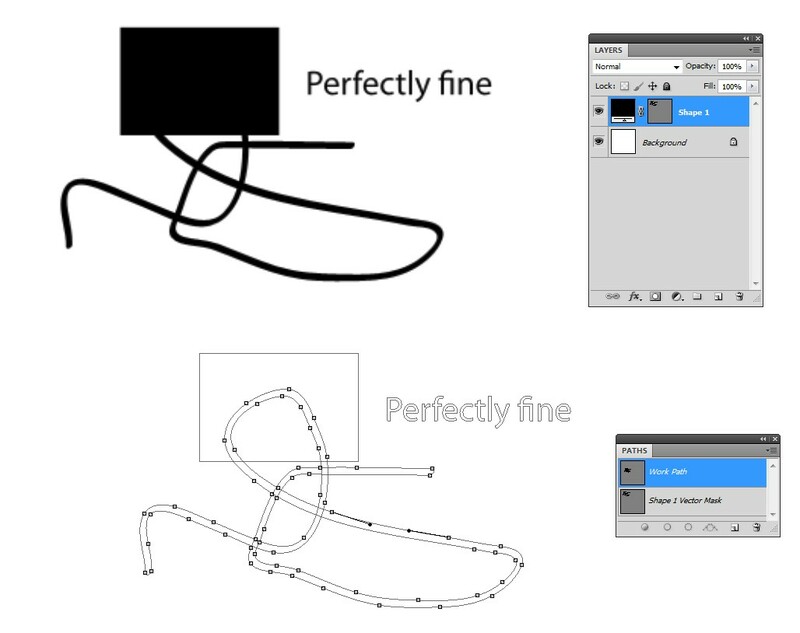 Although you will not be able to edit the curves so to speak (Photoshop is not a vector editing program...Illustrator is) the image will not be rasterised, and is fully scalable and non-destructively editable. Chose File > Place Embedded (or Place Linked). Double click to edit the contents of the Smart Object (the SVG file in Illustrator). Or you can drag and drop an SVG from the libraries panel. Not the answer you're looking for? Browse other questions tagged adobe-photoshop vector import or ask your own question.